Quality is a very important feature for successful businesses to uphold. 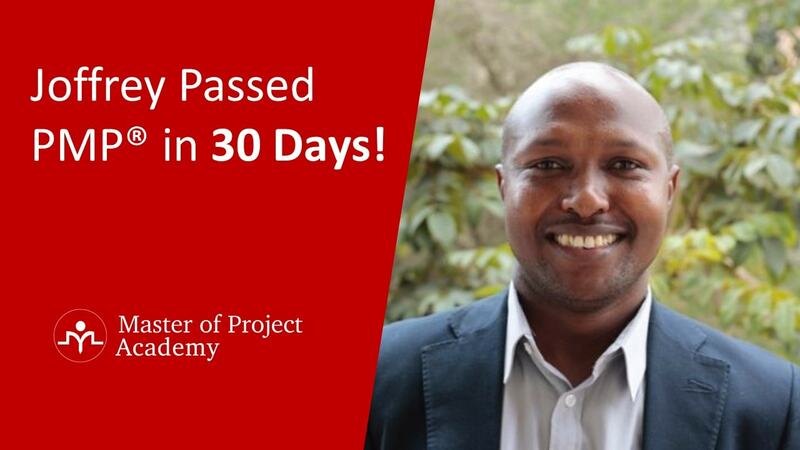 Six Sigma projects taken on by those who completed an online Six Sigma training or by Six Sigma Black Belts focus on improving processes to ensure better quality. It is essential that customers are given products and services that are convenient for them and hence, worth the money they pay. In order to be successful in business, we need to remember that customer satisfaction is always the most important goal. 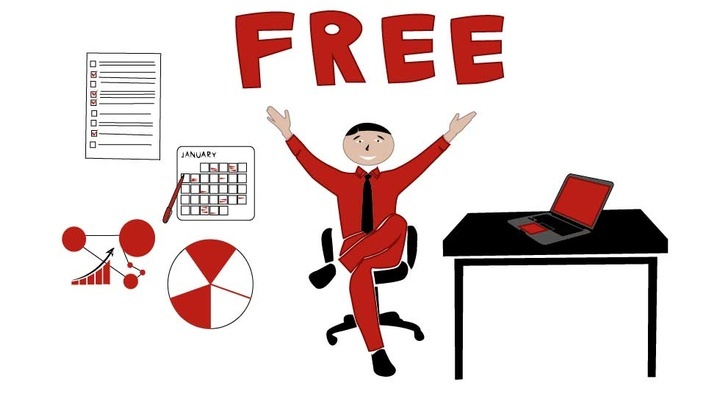 Customer satisfaction is part of the Six Sigma principles are also briefly taught in free Six Sigma training. 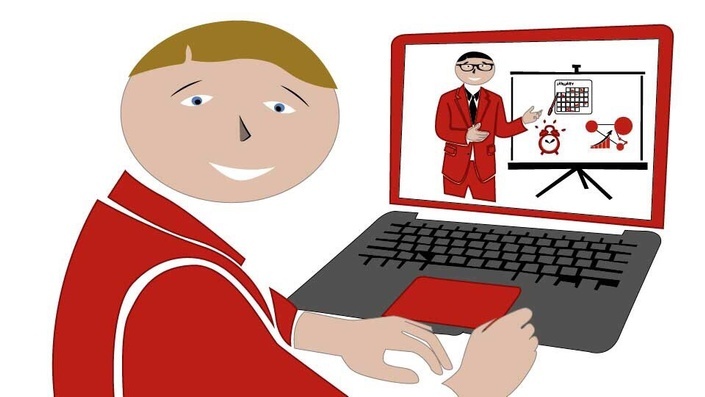 To ensure the best possible products and services are sold to customers at a consistent level, businesses should use the Seven Quality Control tools (7 QC Tools). The efficient and effective use of these 7 QC tools can help maintain the consistency of the products and services being produced. The use of these tools is spread out throughout the different phases of the DMAIC process. Why use the 7 QC tools? 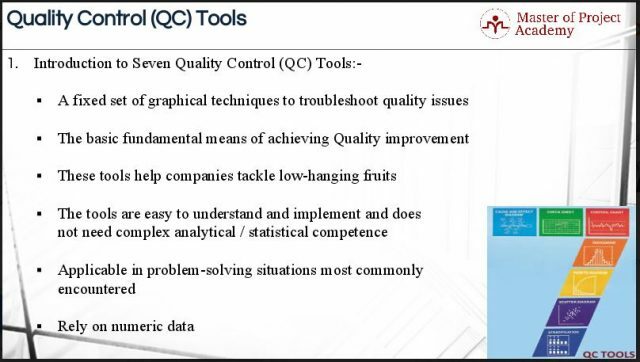 The 7 QC tools is a title given to a fixed set of graphical techniques identified as being most helpful in troubleshooting issues related to quality. The 7 QC tools are fundamental instruments to improve the process and product quality. They are used to examine the production process, identify the key issues, control fluctuations of product quality, and give solutions to avoid future defects. These are the tools which facilitate the organization to resolve the basic problems. When an organization starts the journey of quality improvements, the organization normally has many low hanging fruits; which should be tackled with these basic 7 QC tools. 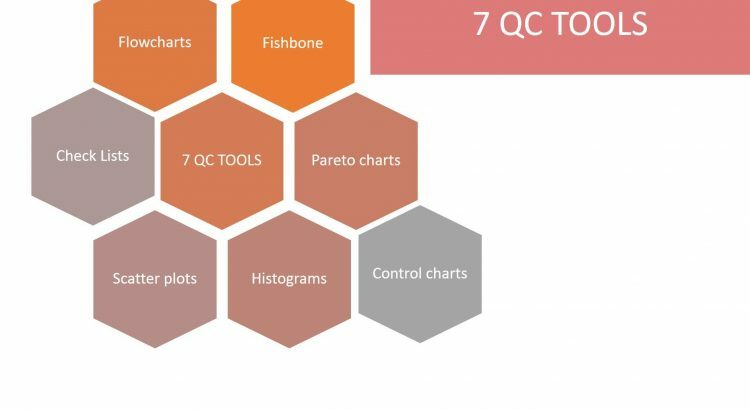 These 7 QC tools are easy to understand and implement and does not need complex analytical/ statistical competence. What are the 7 QC Tools? The first of the 7 QC tools is the Fishbone Diagram helps organize ideas and understand the relationship between potential causes and an effect or a problem by formatting, arranging and organizing potential causes into themes and sub-themes in preparation for a cause identification effort. It helps stimulate thinking when developing the list of the potential sources of a problem. It guides concrete action and tracks the potential causes during an investigation effort to determine whether the item significantly contributes to the problem or not. 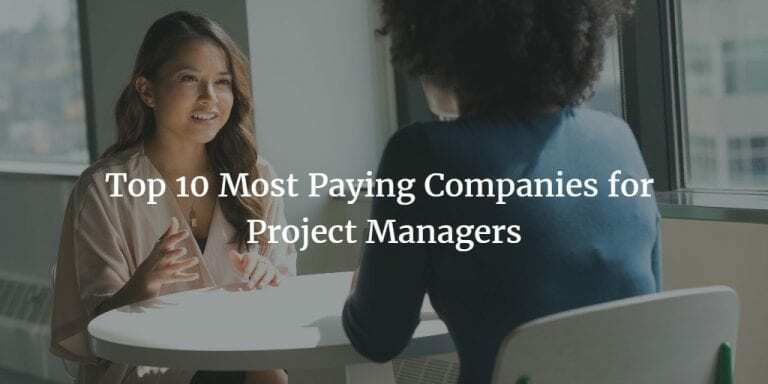 The second of the 7 QC tools is the Pareto chart is used to prioritize the contributors which make the biggest impact on a problem, or which represents the largest areas of opportunity. A Pareto chart is a tool to focus attention on priorities while trying to make decisions. It is a good communication tool that describes the data in a simple and easy-to- read bar diagram. The chart helps to study and analyze the frequency or occurrences of an event in a process and identify the biggest contributors. These diagrams communicate the principle of 80:20. It states that 80% of an effect comes from 20% of the causes. The third of the 7 QC tools is the control chart. The best tool to investigate variation in a process is a control chart. A control chart is often called a time series plot that is used to monitor a process over time. It is a plot of a process characteristic, usually through time with statistically determined limits. When used for process monitoring, it helps the user to determine the appropriate type of action to take on the process depending on a degree of variation in the process. The fourth of the 7 QC tools is the scatter diagram. The scatter diagram is also known as a scatter plot or a correlation graph. It helps visualize the relationship between two variables. The graph helps check for outliers too. The fifth of the 7 QC tools is the histogram. 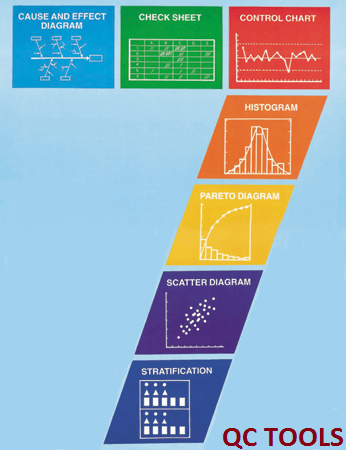 A histogram is a pictorial representation of a set of data. The histogram is a bar graph that shows the frequency of values. It is created by grouping the measurements into ‘‘cells” or “bins.” Histograms are useful to understand the location, spread, and shape of the data. In addition, potential outliers or missing data can be seen. The last of the 7 QC tools is the checklist. 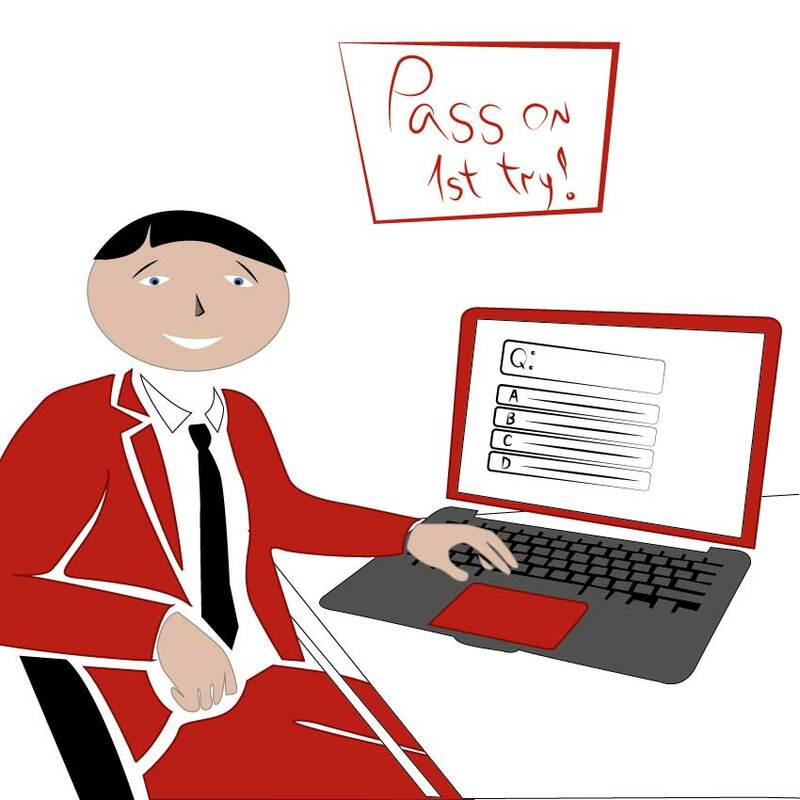 The purpose of a checklist is to summarize, and in some cases; graphically depict a tally count of event occurrences. A checklist is used when users are interested in counting the number of occurrences of an event, such as defects or nonconformances. In many instances, a checklist will summarize countable data related to certain types of defects and will provide a rough graphical representation of where, in a part or process, defects occurred. When to use the 7 QC Tools? Collectively, these tools are commonly referred to as the 7 QC tools. In the Define phase of the DMAIC process, Flowcharts are very important. In the Measure phase, the first three of the 7 QC tools are relevant: Fishbone Diagram, Pareto Chart, and Control Charts. In the Analyze phase, the Scatter Diagram, Histogram, and Checklist are relevant. The Control Chart is also relevant in the Improve phase. The 7 QC tools are great ways to visualize information relating to problem-solving to improve the quality of processes, products, and services. 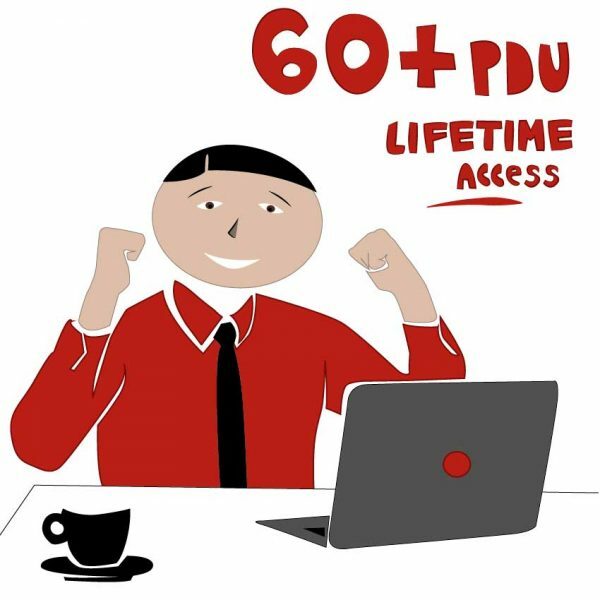 These tools can be used throughout the DMAIC cycle and also provides evidence of how well the Six Sigma project has been executed according to its data-driven principles.